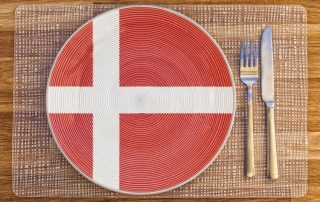 Want to know about Danish food and cuisine? Here is a list of 12 Traditional dishes that you should eat in Denmark! Curious about the Vikings? Learn who they were, how they lived and much . 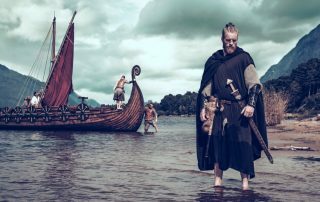 Here are 25 Interesting facts about Vikings! 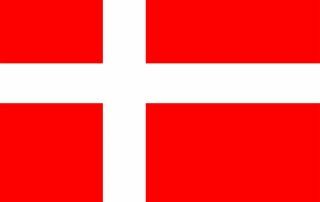 Loing for facts about Denmark? 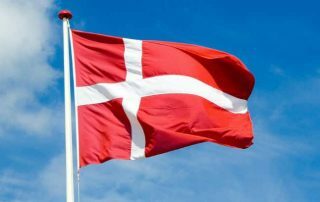 Here's a list of 25 Interesting Facts about Denmark + some general info such as total population, biggest cities, biggest lake and highest mountain etc. 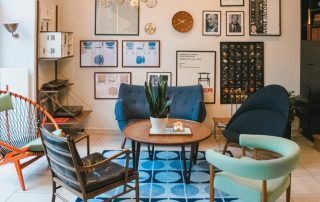 Want to know what it's like to stay at Hotel Alexandra in Copenhagen? I've been there, and here you can read all about my experience and what I think about the hotel, breakfast, staff and of course the room! 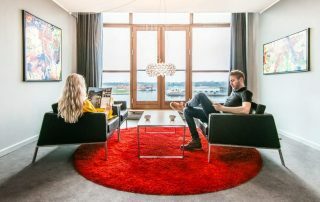 Loing for a hotel in Copenhagen? Last time we visited in April, we stayed at Scandic Front. Read about our stay and what I thought about the hotel. 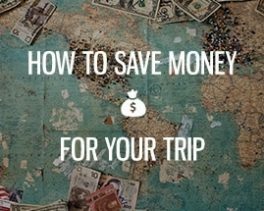 Traveling to Denmark anytime soon? Then it might be a good idea to learn a few Danish phrases and words. 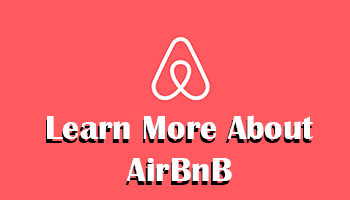 It's easy and will improve your overall experience. Are you going to Elsinore? Then this one is for you. 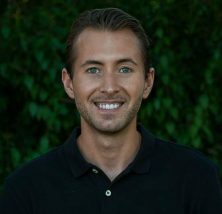 Here's a big list of my favorite tourist attractions along with things to do in Elsinore as a tourist. 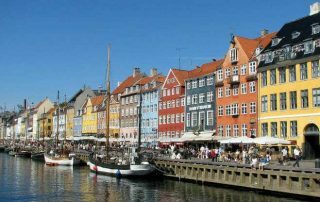 Denmark is a destination that deserves far attention than it currently gets. 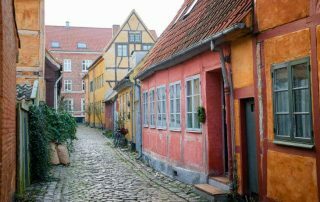 Here's a list of 7 reasons to Denmark and why it should be your next destination!